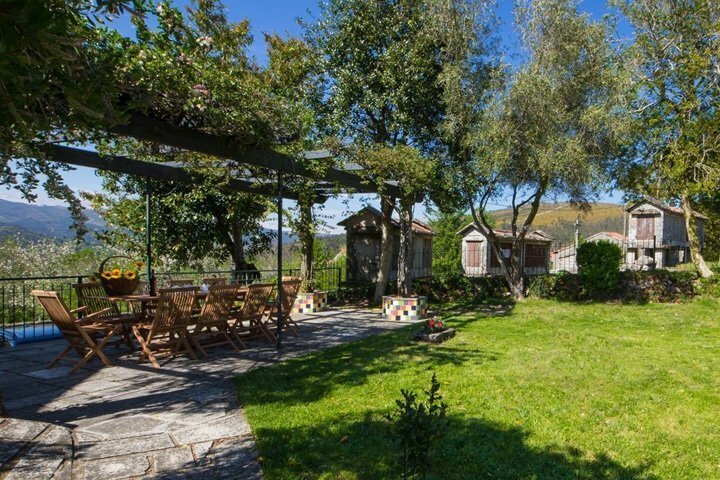 In Galicia Villas we have the best rural accommodations. 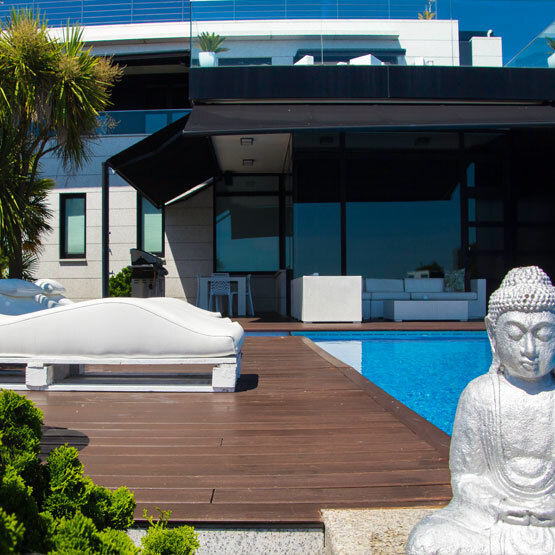 In addition, you have direct contact with the owners . In this way you can always be sure of the best price. 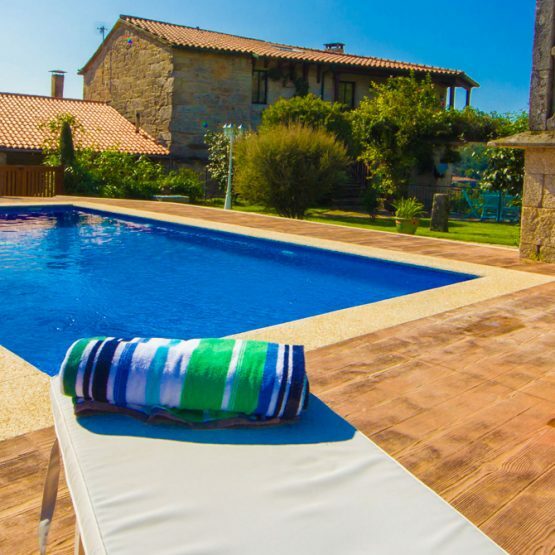 We know, Rural Houses are the most requested accommodation, but there are also charming villas. 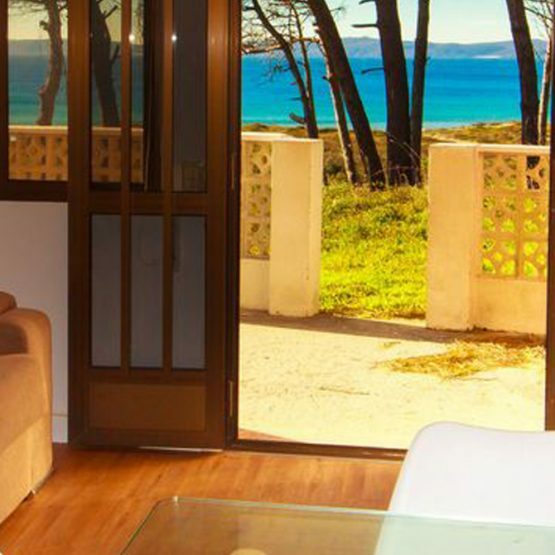 Enjoy excellent properties within walking distance of the beach and with all the amenities. 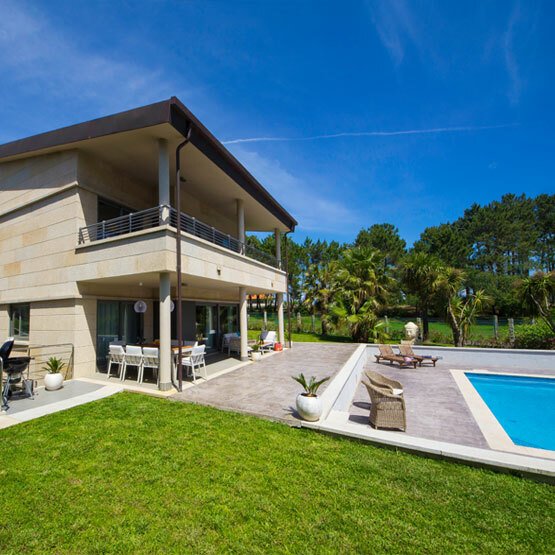 We put at your disposal the most sought after in Galicia Villas. 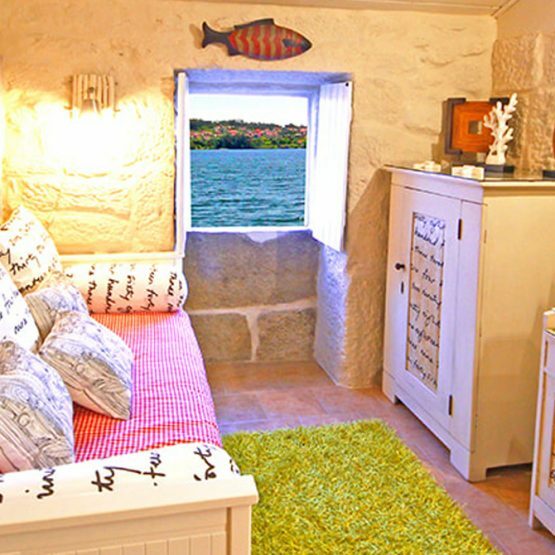 Houses with swimming pool or a house to travel with children? here you can discover our recommendations. 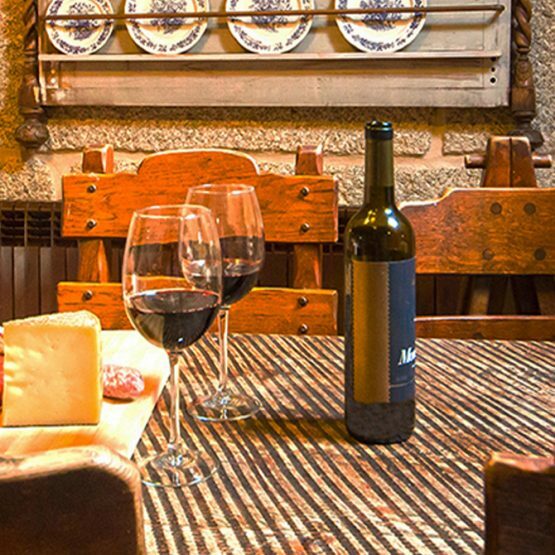 Galicia has stories in every magical corner of its villages. Even if you already know their stories, there will always be something to discover. A history linked to stone and water. One of the best areas in Galicia: Sanxenxo. 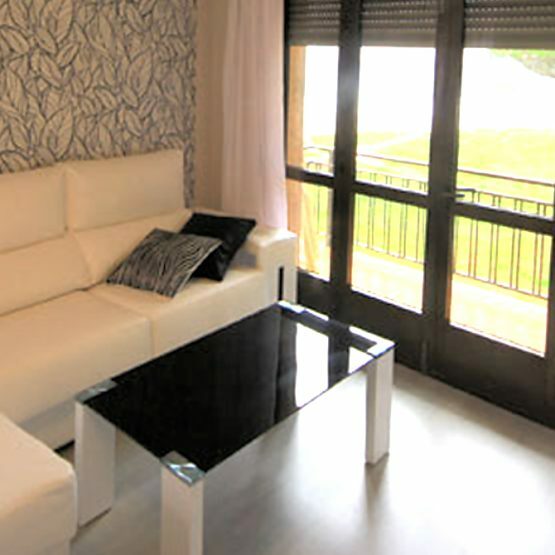 Don't miss vacation rental apartments at best prices. 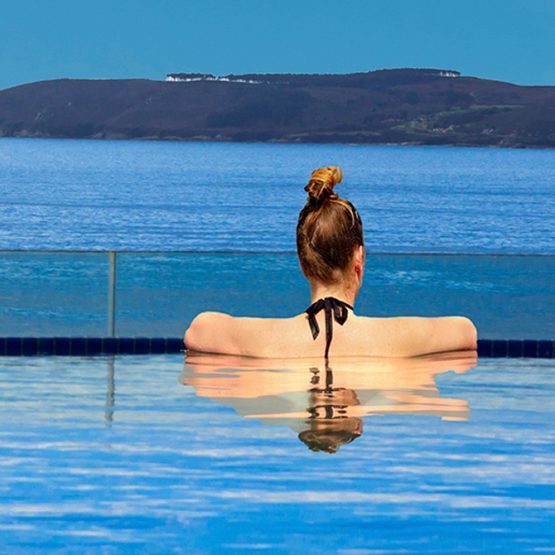 Every day more, Galicia is the preferred destination for rural getaways. Nature lovers find here an unparalleled paradise. Visiting their ancestral villages and contemplating the culture of each stone has a special magic. A careful gastronomy of sea products makes these lands a unique wonder. 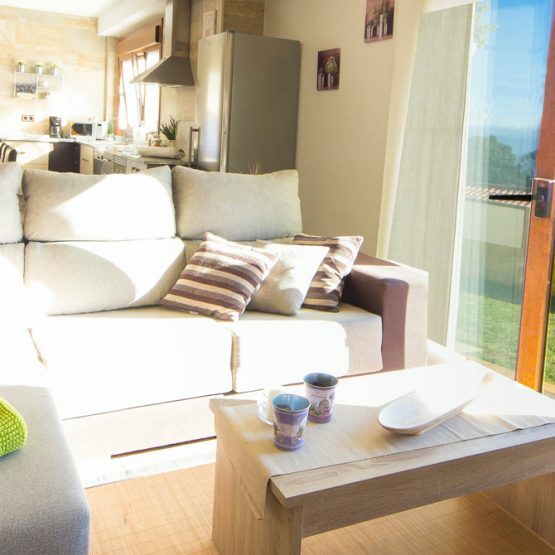 Why book in Galicia Villas? 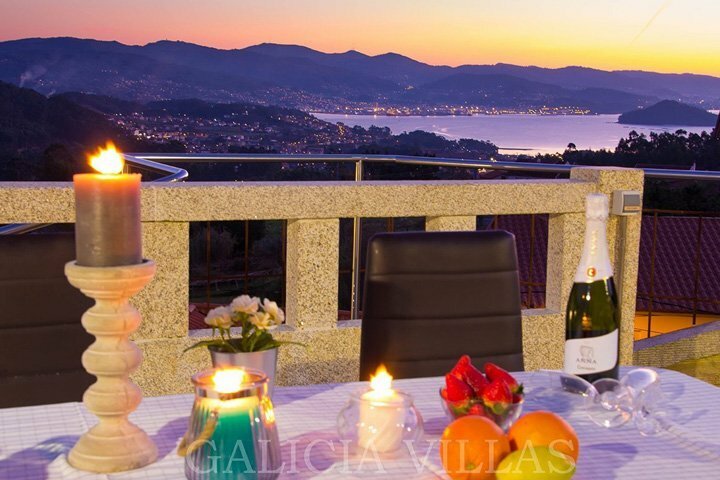 Galicia Villas is synonymous with quality and good taste. All accommodations are supervised before each occupation. Our team is available to solve any problem you may have during your stay. 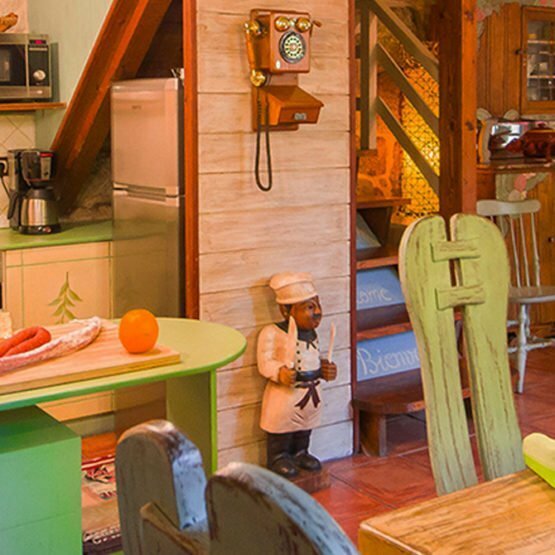 You are not just booking accommodation, you are booking a full service and personalised attention that few companies offer. You can book online, by email or by phone. 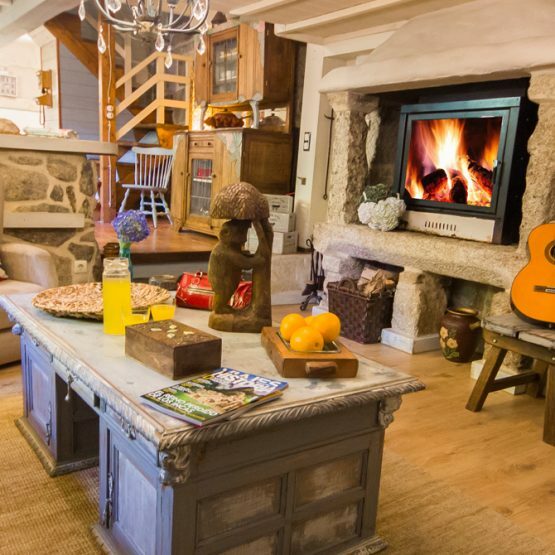 Enjoy the best prices in Alquileres de Galicia and a direct deal with the owners.